You need strong and functional glutes for any athletic movement that you do. If you want to perform optimally and without overuse injuries, include glute training into your regimen. Make it your priority for the next month and see how much better you will feel. If the glutes are not strong (or functional), other muscle groups will compensate for their function and get overused, tight, and eventually even injured. For example, if the gluteus maximus (its function is to extend the hip) is weak, the hamstrings and your lower back will compensate, work too much, and get tight. Or if the gluteus medius (it stabilizes the hips during walking and running) is weak or doesn’t fire properly, then the IT band or adductors compensate, get tight, and eventually injured. For many athletes, the non-dominant side’s gluteus is often much weaker and eventually becomes dysfunctional, because the stronger side is taking over the load. Then a vicious circle of imbalances starts, and you will feel tightness, pain (chronic pain) and in the worst case, many small or big injuries. Don’t let yourself get into this stage, and start training your gluteus immediately. Below are 5 simple exercises that you can do anywhere, anytime, and you don’t need any extra weights. Focused intensely on feeling the glutes in every movement you do. To make to make this exercise harder, hold the “kick” position for a couple of seconds. Until you have a perfect balance and you could stay there forever. To make it harder, stay in the lowest position and move only a couple of inches up and down. You may only do 5 repetitions in a row, do one bigger squat, and then another pulsating ones. To make this exercise harder, lift one leg off the ground, keep it straight, and bridge only with one leg. Squeeze the glute on the top as much as you can. To make this really hard, move the leg to the side, 90 degrees, and pulsate there. 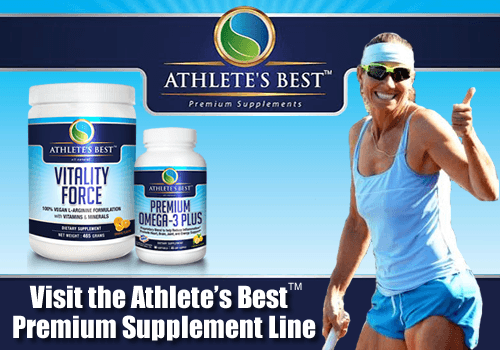 Your gluteus medius will be on fire! The easier version is with the bottom leg on the ground, the harder version is holding off the ground. Make sure not to tilt your hips, and really really feel the glutes. To make it even harder, you may put a rubber band around your knees. This is a quick, less than 10 minutes, workout… you should include it into your routine at least 3 times per week. You can add extra weight if you want, but I would rather if you focus on firing and feeling the gluteus instead. Do perfect repetitions. If you are already spending the time to do this, do it really well. The benefits will be tremendous and almost instant. Would you like to have more great simple exercises in your hands? 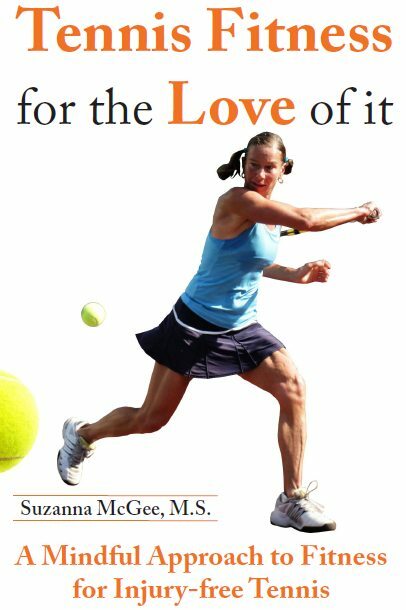 Gift yourself my book “Tennis Fitness for the Love of it“. 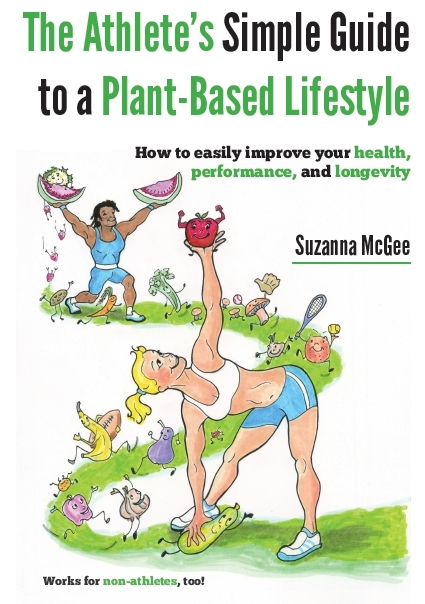 Even if you are not a tennis player, you will find it useful.